Eddie Lee Sexton was the patriarch of a family ruled by his word. He was a user and master manipulator; he forced his children to commit heinous acts against each other and other innocent victims. Part one provides a foundation into the early life of the Sexton clan; Part two will complete the Sexton saga with the murder of two innocents. **UPDATE** We are working on fixing the audio for the first few episodes. Please be patient with me! I recommend continuing with the newer episodes as the sound quality has dramatically improved. 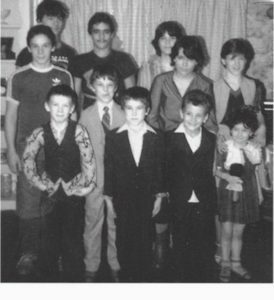 Please enjoy the Inaugural episode of the True Crime Fan Club Podcast. 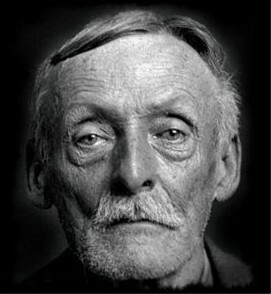 I chose Albert Fish for the first episode because he is really sick & depraved. 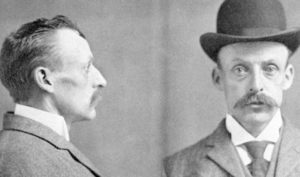 I’ve been a “fan” of True Crime since I was 12 (that is also when I first read about Fish), so it made sense to use Albert as my “muse” for this episode. I plan to change up the format & I’m open to listener suggestions. Can’t wait for your feedback. Look out for updates on Episode 2!